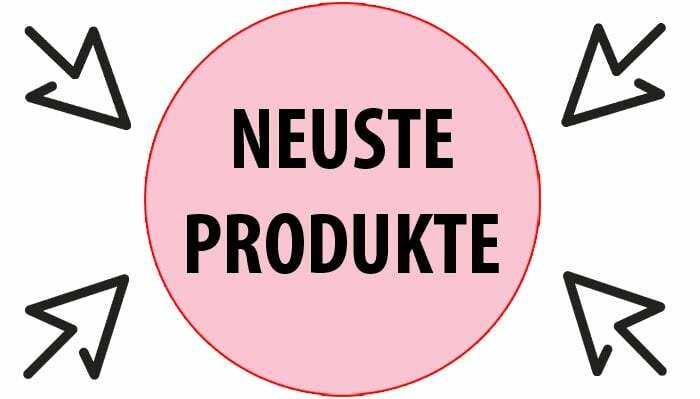 Autor: David Bedford und Garry Popper / Verlag: Studio Skellett, Großbritannien / ISBN 978-3-7323-9842-3. Gebundenes Buch; Format: 24,5 cm x 24,5 cm; 337 Seiten; über 1.000 Fotos; englischsprachig. 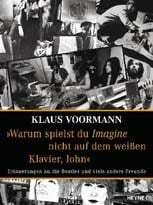 Limitiert auf 1.000 Exemplare / Buch ist von beiden Autoren signiert / plus Doppel-CD mit 40 raren Songs und einem Interview. 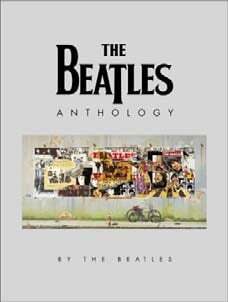 CD 1: Track 1: The Quarrymen (Drums: Colin Hanton): In Spite Of All The Danger. Track 2: Tommy Moore: interview with Tommy Moore. Track 3: Ian & The Zodiacs (Drums: Cliff Roberts): It Ain’t Necessarily So. Track 4: Ernie Mack’s Band (Drums: Norman Chapman): St. Louis Blues. 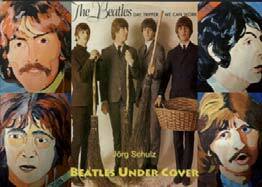 Track 5: Tony Sheridan & The Beat Brothers (= The Beatles) (Drums: Pete Best): My Bonnie. Track 6: Candlewick Green (Drums: Alan Leyland): Who Do You Think You Are?. 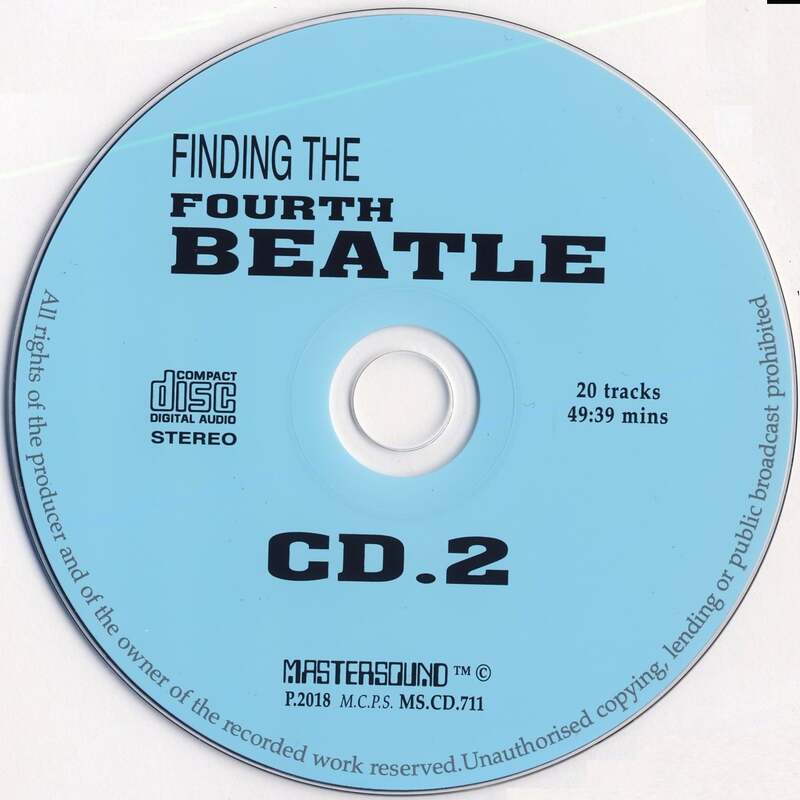 Track 7 – 21: The Beatles (Drums: Pete Best): Like Dreamers Do; Money (That’s What I Want); To Know Her Is To Love Her; Memphis Tennessee; Till There Was You; Sure To Fall; Besame Mucho; The Love Of The Loved; Hello Little Girl ; Three Cool Cats; September in the Rain; Take Good Care Of My Baby; Cryin Waitin Hoping; The Sheik Of Araby; Searchin’. CD 2: Track 1 – 8: The Beatles (Drums: Pete Best): Memphis Tennessee; Dream Baby; Please Mr. Postman; Besame Mucho; Love Me Do; Ask Me Why; Besame Mucho; A Picture Of You (live). Track 9: The Pete Best Combo (Drums: Pete Best): Boys. Track 10: Joe Brown & The Bruvvers (Drums: Bobby Graham): A Picture Of You. Track 11: The Big Three (Drums: Johnny Hutchinson): What’d I Say. 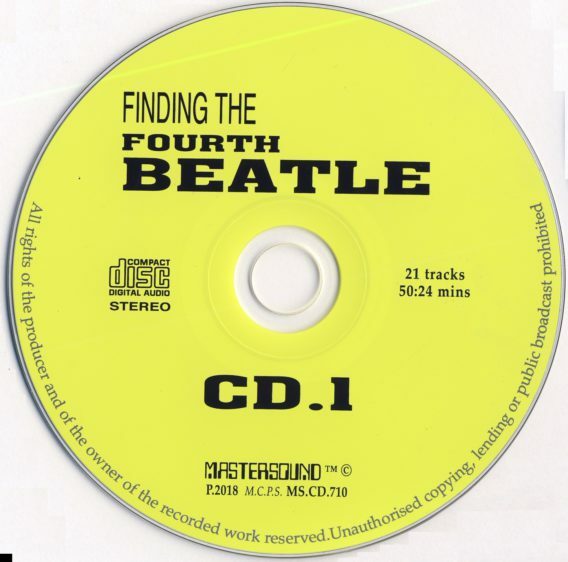 Track 12 – 13: The Beatles (Drums: Ringo Starr): How Do You Do It? ; Love Me Do. 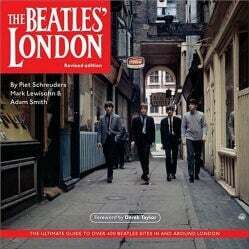 Track 14 – 16: The Beatles (Drums: Andy White): Love Me Do; P.S. I Love You; Please Please Me. 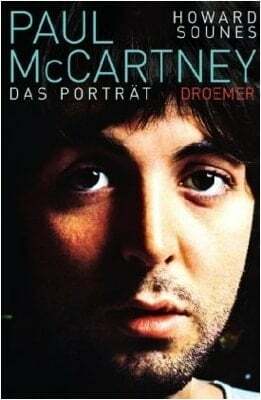 Track 17: Johnny Harris (Drums: Jimmie Nicol): I Wanna Hold Your Hand (im Buch ist irrtümlicherweise angegeben: „The Beatles (Drums: Jimmie Nicol)“. Track 18: Colin Hicks & His Cabin Boys (Drums: Jimmie Nicol): Twenty Flight Rock. Track 19: Top Six (Drums: Jimmie Nicol): Love Me Do. 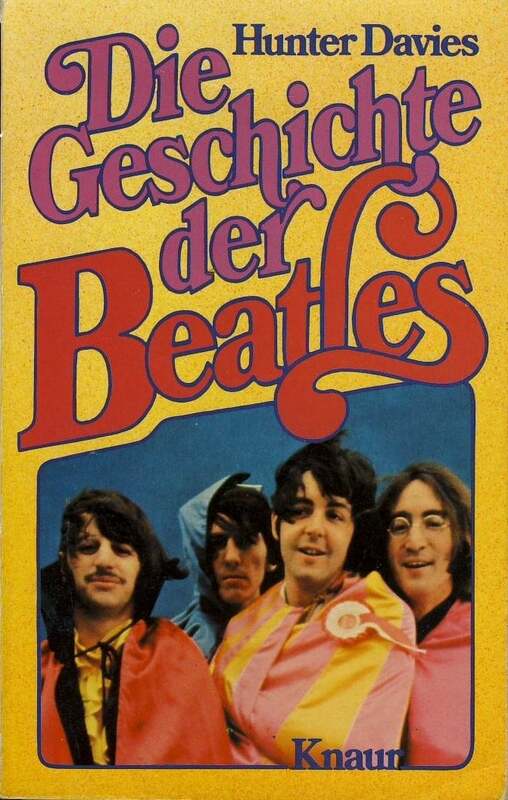 Track 20: The Beatles (Drums: Paul McCartney): Back In The USSR. From the author of LIDDYPOOL and THE FAB ONE HUNDRED & FOUR and the film producer of GET BACK and LOOKING FOR LENNON, for the first time … the complete chronicle of the „forgotten“ Beatles who played their part in the long quest for a drummer. A Special Collector’s Numbered Limited Edition / High Quality Hard Back – plus a double cd featuring 44 Rare Song Tracks. The fourth Beatle was Ringo, right? Wrong! How about John, Paul, George and Norman? Or John, Paul, George and Tommy … or Johnny … or Terry? Or even Ronnie the Ted! Ronnie the who? Exactly! Ringo Starr wasn’t the fourth Beatle. He wasn’t even the last! 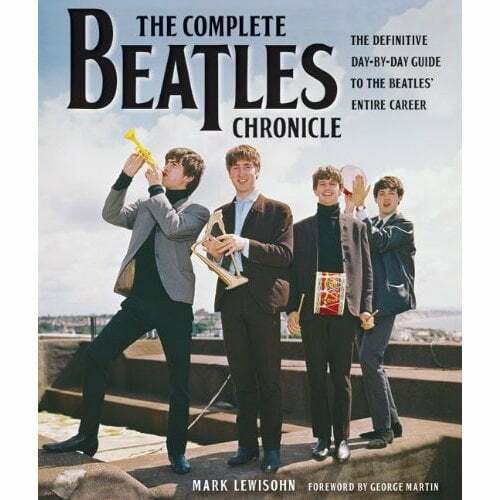 Half a century and hundreds of books after the Beatles went their separate ways, FINDING THE FOURTH BEATLE has finally pieced together the untold story of the Fab Three’s long quest for a permanent drummer – and how close the problem came to ending their dreams on several occasions, including those of their manager, Brian Epstein! Thanks to their unrivalled network of sources Liverpool author’s David Bedford and Garry Popper have produced an in-depth investigation into the origins of the Fab Ones themselves, too. 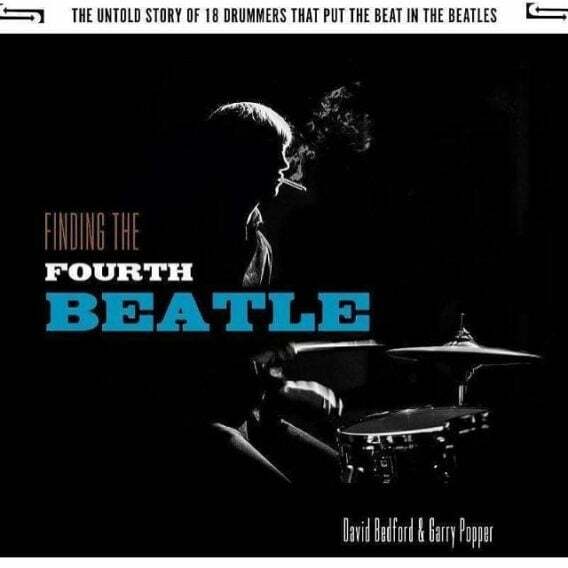 As a result FINDING THE FOURTH BEATLE reads like a thriller, mapping each crisis in the Beatles struggle for fame and fortune. It’s a roller-coaster story that tells it like it really was – a long and winding road paved by ruthless ambition and farce – none more vividly detailed than the panicked conspiracy to dump drummer Pete Best; one of darkest and longest controversies to engulf the band. Highlights include: Those drummers who were almost the „Fourth Beatle“, and those who weren’t. / In-depth analysis of the failed Decca audition, and EMI sessions in 1962. / Plus why Brian Epstein didn’t sign the first Beatles contract. / How Ringo Starr joined the Beatles – and who else was asked before him. / A previously unknown Beatles contract. / The vindication of Pete Best and a celebration of Ringo Starr.